We designed the bespoke typeface, HABANA, for BASA magazine. 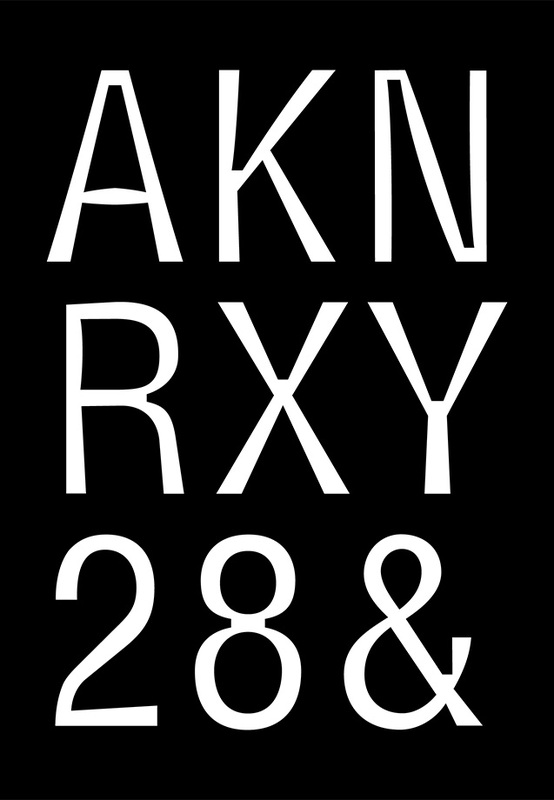 It was designed to be used mainly as a headline font and display font with sizes of more than 20 points, where its quirky features stand out. 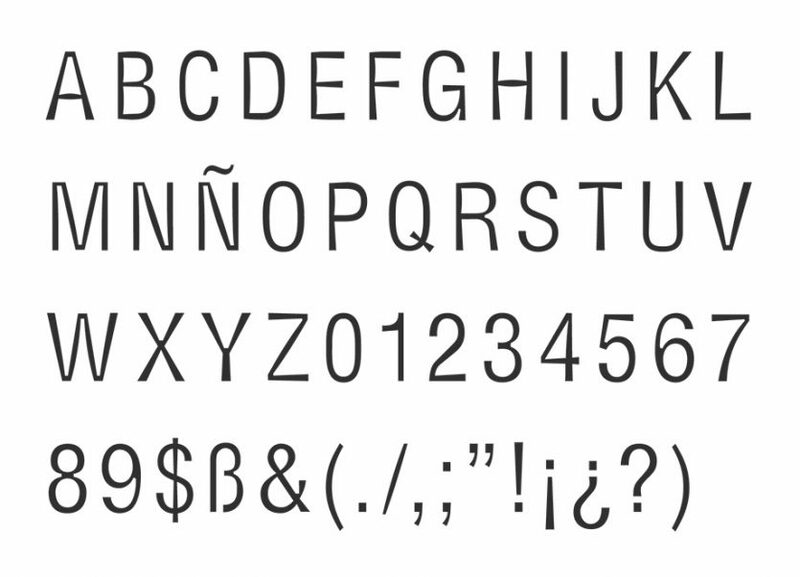 HABANA derives from the modification and distortion of the revered typeface, Helvetica. The typeface was named after HABANA because it was the first word on which the new typeface was applied.